Lunch: Monday - Saturday, 11:30am - 4:00pm. Sunday, closed. Dinner: Monday - Saturday, 4:00pm - 10:00pm. Sunday: 5:00pm - 9:00pm. Complimentary self-parking or valet validated at restaurant. Catering available for business, personal or holiday events. Please call the Event Coordinator to arrange. 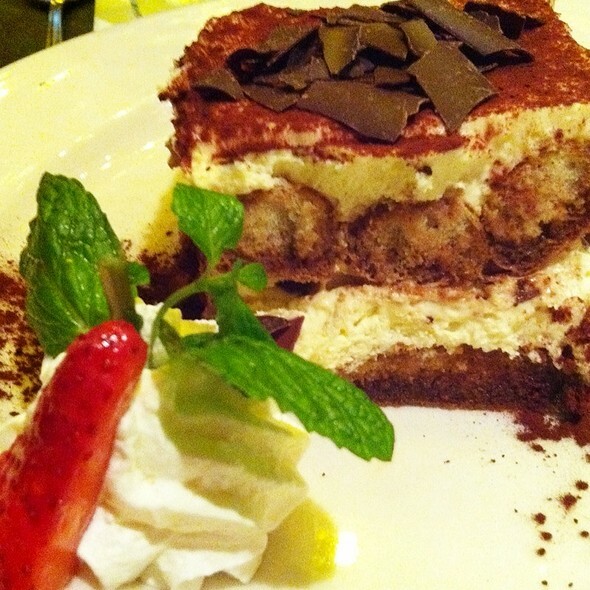 Step inside Il Fornaio and take a culinary journey through Italy. Early mornings bring rustic, crisp crusted bread hot from the oven accompanied by the scent of fresh brewed espresso. During lunch and dinner hours, pastas and flavorful sauces simmer while meats and vegetables roast over hot coals. Bottles of wine from small, regional wineries are uncorked to complement the dishes, which have been crafted in the custom of Italy's chefs, bakers and homemakers. Il Fornaio means "the Baker" in Italian. 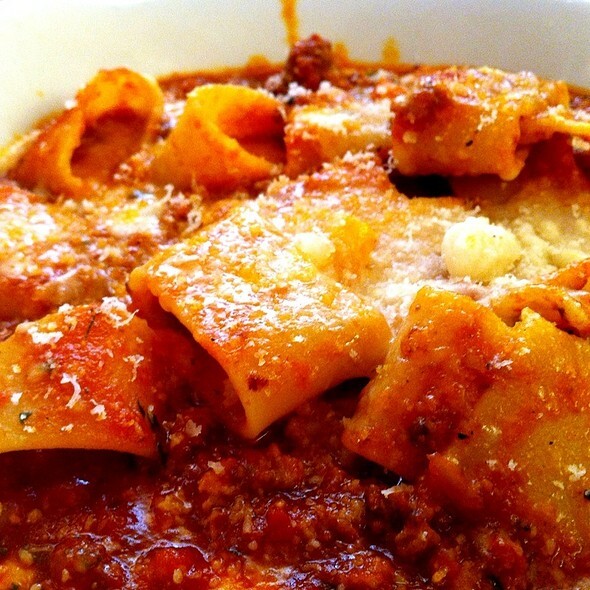 This award-winning restaurant offers an authentic and unique Italian dining experience. Great food!! The Calamari is incredible!! WE enjoyed the fresh bread and the deserts! 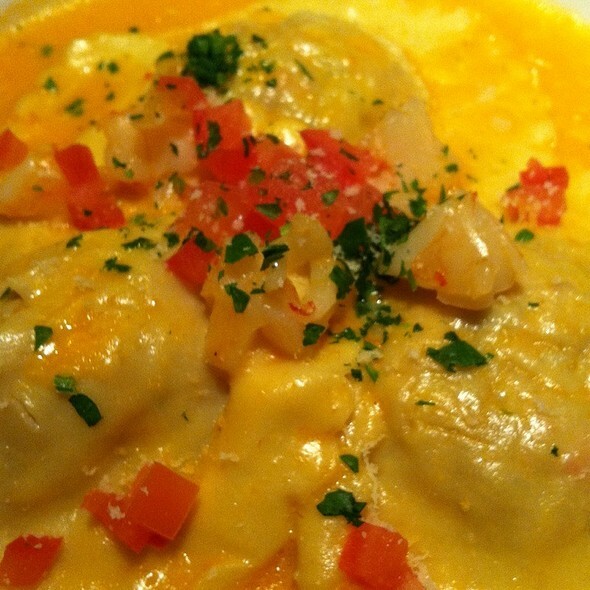 The food is so delicious and the service is great every time we come. We are never disappointed. We liked it so much we went back twice. Really good restaurant with great service. The restaurant's staff are very friendly. The dinner was mostly satisfactory. They have the special of lamp chops so we ordered it medium. The chops came out are medium rare at best. it is definite on the raw side. other dishes are all excellent. Nice restaurant with very good food and great service. First this is a very hard restaurant to find. We were staying at the Hampton and spent 10 minutes trying to locate the restaurant. Google Maps tries to take you through a parking ramp. 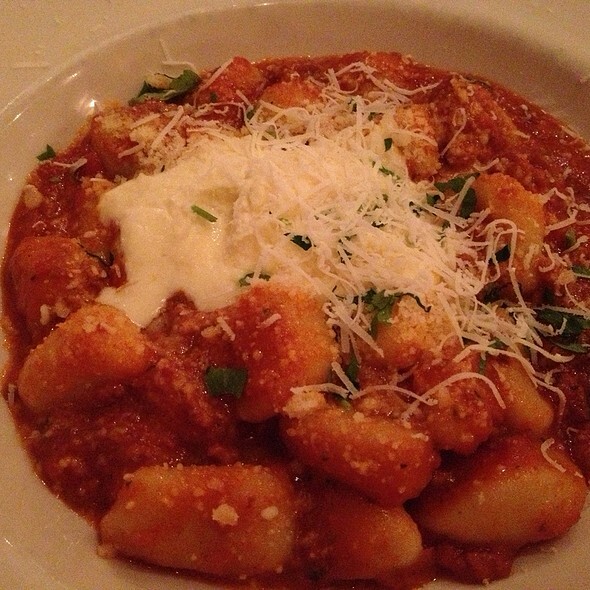 The food was just OK, our caprese salad was good but the bolognese was weak. Great food, great service! We will definitely go back. Very nice atmosphere and our servers were extremely knowledgable and friendly. We celebrated in the wine cellar so the privacy was top notch. The food was very tasty as well. Most of the family ordered the Penne Alla vodka (or something to that effect) and loved it. Portions were just enough for dinner. We ordered food from this month’s regional menu. I had the soup while my husband started with the grilled octopus salad. We shared the risotto which was so delicious! Lastly we shared the lamb chops, the best ever!!! We also ordered the wine flight that pairs with each course which only added to the whole delicious dinner!! 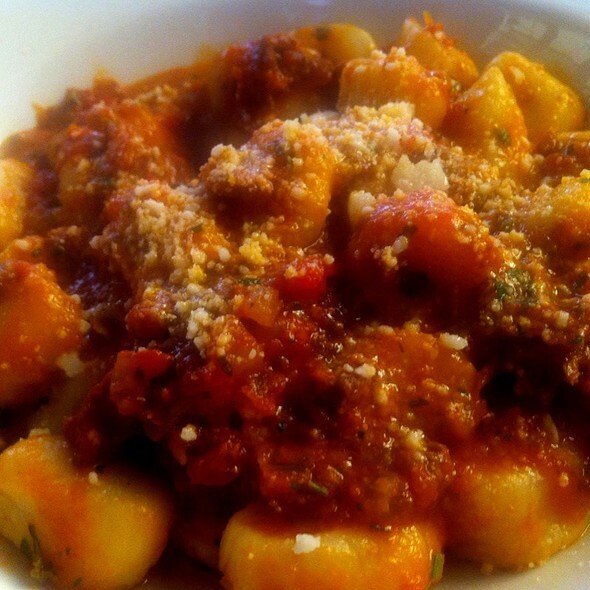 it was my second visit and their pasta dishes had been all very good. I loved the flavors and the quality ingredients they use for all of their food. One thing about their pizzas (have tried two) is that they are good but way too salty. I wish they could tone down the saltiness or else I would definitely have to stick with their pasta and desserts. Service is always very courteous and great. Consistently great meal and ambiance. Already looking forward to the next time. Dispite three of the 4 had no idea how to eat in America your staff was outstanding. My wife was quite embarrassed so sorry. From the fresh bread, beet salad & lobster soup to the tasty & lean meatballs, pasta, butternut squash ravioli & desert gelato, the meal was De-Lish!! Took mom and she throughly enjoyed the food. So did my wife and I. We enjoy both II Fornaio and it’s sister Canaletto in NB, but II Fornaio is more spacious and offers a more private dining experience. The lady who helped on our table was super friendly and knowledgeable and very polite. Couldn't get her name. We enjoyed. Our gratitude towards was shown our best way possible. Customer service was excellent. This isn't our 1st time. We come here for special occasions. Planning to be there for my daughter's graduation coming up in May. We had a lovely family dinner with our son, his wife and three grandkids. The restaurant was perfect and had a great selection of dishes for everyone. They made a great ice cream sundae for the kids! 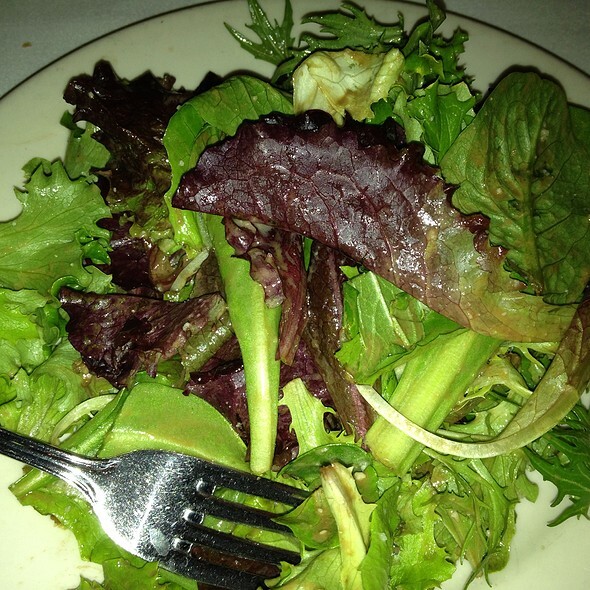 Excellent salad and service. We enjoyed our lunch. Thanks. I have always enjoyed ll Fornaio mainly because I know ezactly what I'm going to get related to food quality and service. I go out of my way to eat at all locations when traveling. Excellent food and service...would return. Had the veal and my colleagues from Germany had the seafood sampler and loved it. Ambience and location are good. I had a problem with undercooked fish. My wife's entree was fine. It was very over priced. The staff was rude. Made it a big deal that I had made the reservation through open table and not through them. Great food; atrium eating area was loud and heaters on when it was warm outside. We've been coming here for over 15 years. We were celebrating my daughter's birthday. I noticed there were at least 3 other birthdays that evening, by the singing. Everyone was pleased with their meals. 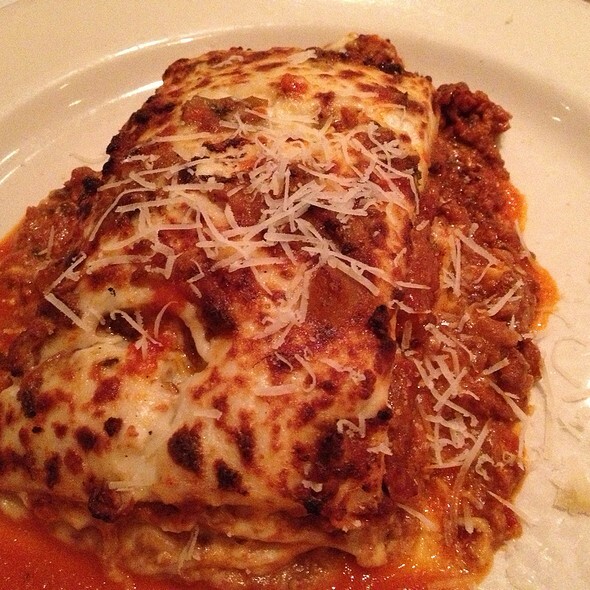 This is very solid Italian food. The prices are a good value, too. The roast chicken was excellent, as was the Italian sausage risotto. Calamari appetizer done perfectly. Out waiter Noel, was so nice, knowledgeable and friendly. The waitress, blonde garlic but name escapes me and as equally sweet! Food was outstanding and delish! 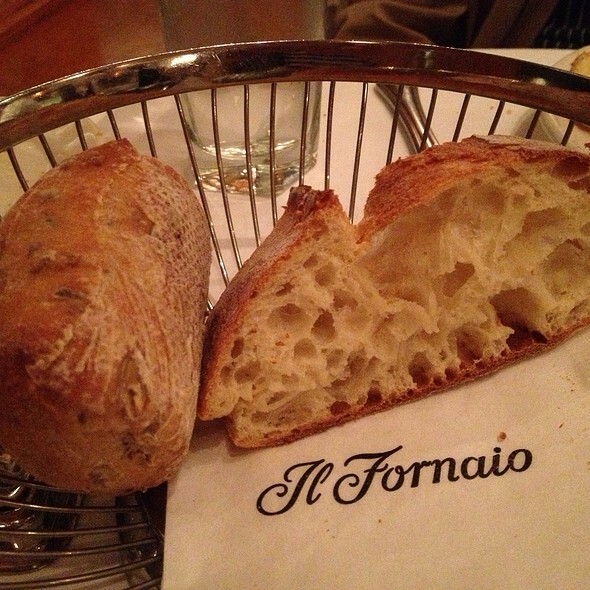 My first time at Il Fornio and We celebrated a birthday and the service was excellent. Still the Best Gourmet Pizza in Socal for me, great fresh Breads and Desserts !! Food was just alright. 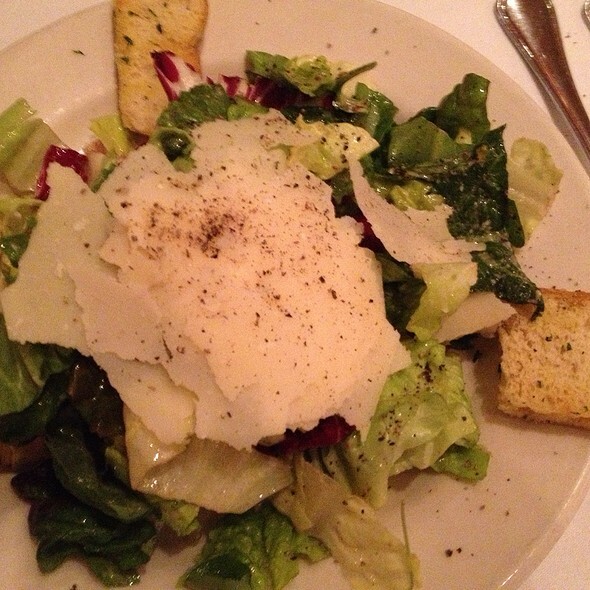 It was like a step up from olive garden. Missing items from order. Order was completely rushed and the server never checked in on us the entire meal even after messing up our order. We had a great birthday dinner for our friend! We enjoyed it so much that I asked about having my son’s college graduation dinner there in a couple of months. The service and food were all excellent and we loved the birthday singing and dessert. Fun to share with a friend who had not been before. Great birthday! Friday night dining, typically this restaurant would be busy, but we made a reservation at 8pm for dinner at 8:15. All we could do was laugh! We understand not everyone is perfect. Good food, very loud ambiance- service could have been better. Great food, great atmosphere. My wife's favorite place.